Last week, the ICC Appeals Chamber unanimously confirmed an earlier ruling that the case against Al-Senussi was inadmissible before the ICC because the same case is the subject of domestic proceedings being conducted by Libyan authorities, and that Libya is neither unable nor unwilling to genuinely carry out the proceedings against him. The Chamber’s decision does not affect the case against Saif Al-Islam Gaddafi. On 21 May, the Chamber confirmed the admissibility of the Gaddafi case and reminded Libya of its obligation to immediately surrender him to the ICC. Some Coalition members criticized the Appeals Chamber ruling and voiced concern over the Libyan government’s ability to conduct fair legal proceedings against Al-Senussi. Amnesty International condemned the decision as “deeply alarming,” and said that the Appeals Chamber had effectively sanctioned unfair domestic proceedings against Al-Senussi. Both Amnesty International and Human Rights Watch cited concerns over mounting insecurity in Libya amid increasingly violent fighting between militias. ICC Prosecutor Fatou Bensouda spoke out about the violence on Friday, reminding all parties in Libya that she has the authority to prosecute atrocity crimes in the country. However, some members of civil society welcomed the decision. 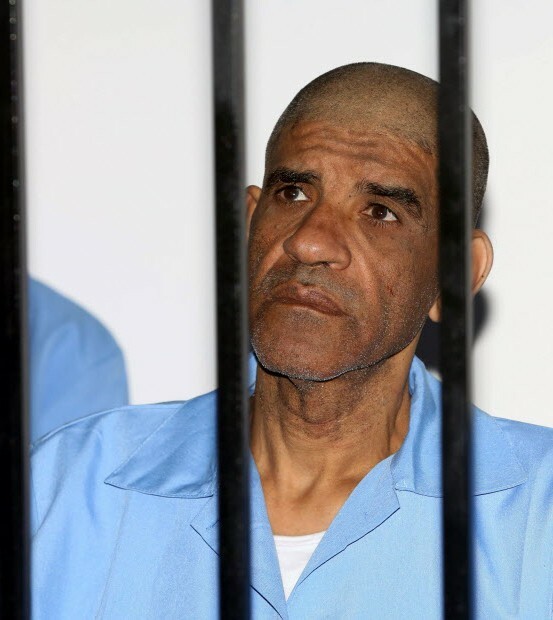 Al-Senussi is suspected off alleged crimes against humanity committed in Libya from 15 February until at least 28 February 2011. He is at present under the custody of Libyan authorities in Tripoli.